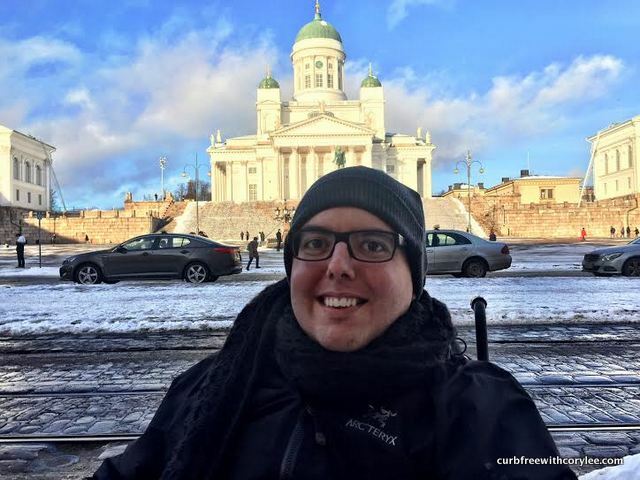 Cory Lee started Curb Free With Cory Lee, a travel blog for people who use wheelchairs and for people with accessibility needs. So far he's been to six continents and tours as a public speaker. Aside from accessible travel, we talk about Spinal Muscular Atrophy, the importance of self-advocacy, educating the public about wheelchair access, working for Obama's inaugural committee, navigating the complex relationships with caregivers, college life, riding a specially adapted camel, what cities are great for wheelchair access (Sydney, Helsinki, and Washington, DC are at the top), and more.